Did you know you can easily change out your Facebook and Twitter profile picture and your Facebook cover photo to help with the #PRINCEofPEACE Easter initiative? 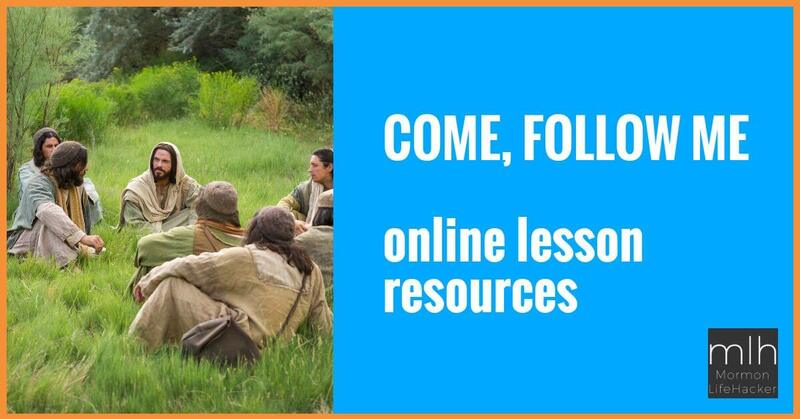 Just go to http://www.postpeace.org/en and follow the easy steps outlined there to learn more! More than 2,000 years after Isaiah called Him the Prince of Peace, Jesus is still our key to peace. Share with others how Christ brings peace to your life by adding the filter to your profile picture. Firefly’s “The Lord Is My Light” is a great Easter tribute to the #PrinceOfPeace! Two must-see #PrinceOfPeace videos for Easter! Watch Kelsey Edwards and Monica Moore Smith!